High quality music education enables lifelong participation in, and enjoyment of, music, as well as underpinning excellence and professionalism for those who choose not to pursue a career in music. Children from all backgrounds and every part of England should have the opportunity to learn a musical instrument and to make music with others. 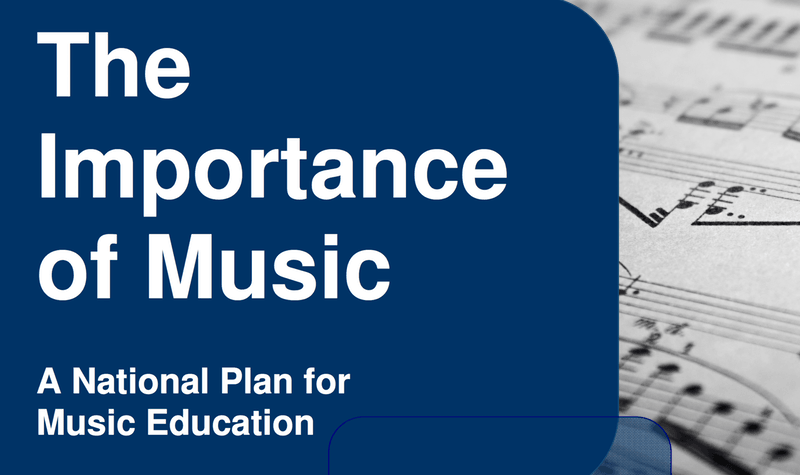 This publication outlines the aims of the national plan for music education and how the initiatives set out by the plan will effect schools, Local Authorities and private music teachers.